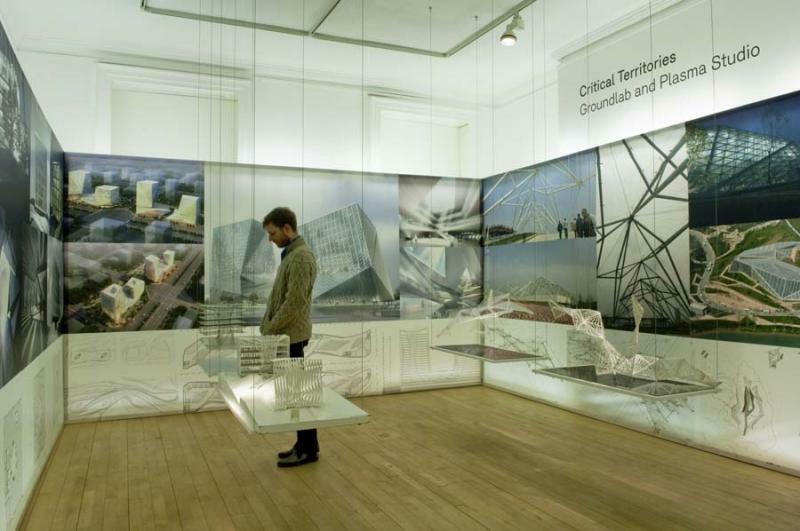 Critical Territories presents the work of two practices, Groundlab and Plasma Studio, which share a transdisciplinary approach and operate at multiple scales, from product and building design to landscape and masterplanning. 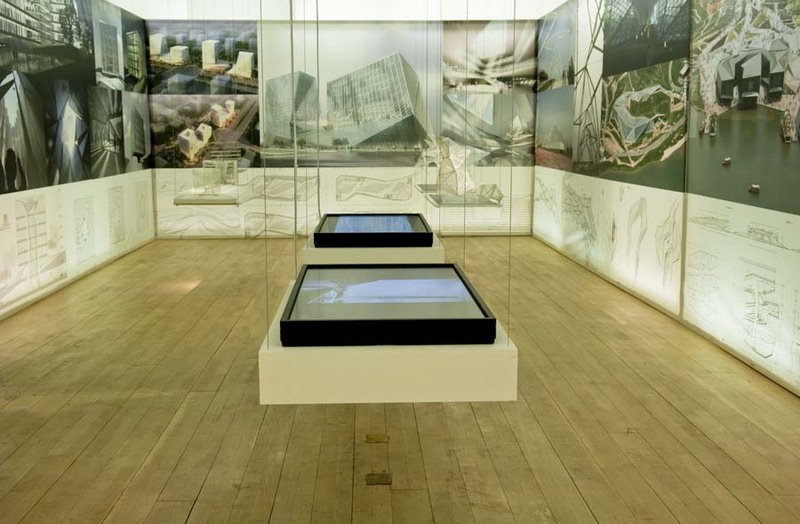 The installation a site-specific grid arrangement of light boxes covered with technical drawings has been conceived to immerse visitors in the systemic approach of the practices and their preoccupation with grids, ground and context. A plethora of conceptual and presentation models floating loosely within this grid communicate recurring aims, ideas and spatial and phenomenological effects. Among the projects on show will be the Xian International Horticultural Expo and the Longgang Masterplan. 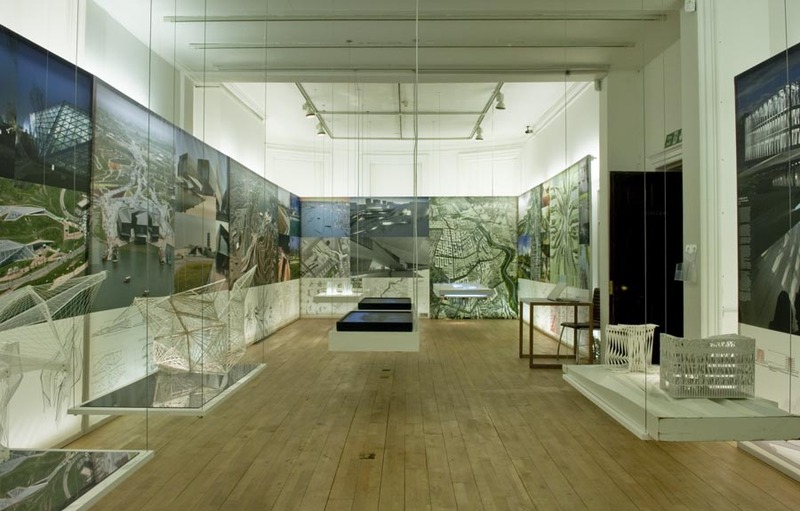 Groundlab is an emerging international practice in Landscape Urbanism led by five partners: Eva Castro, Holger Kehne, Alfredo Ramirez, Eduardo Rico and Sarah Majid. Plasma Studio is a leading architecture and design practice founded in 1999 by Eva Castro and Holger Kehne.